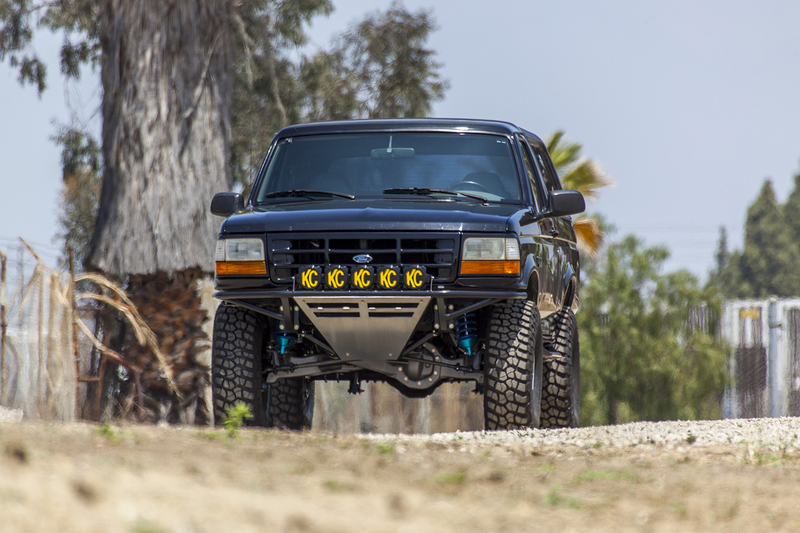 This section is dedicated to all the Ford Bronco builds that have been done at our shop. We will periodically update this gallery as builds continue. We figured this would be the best way to display all of our Bronco work, whether its a go fast build or a weekend wheeler. In addition to off-road suspension and parts, we offer fabrication and prototyping services for commercial companies in need of custom work or fabricated parts. Our in-house computer controlled plasma table ensures precision and quality on every job. Please send us an email regarding any inquires about commercial work.